Have you mastered the basics but are still working to add emotion to your images? 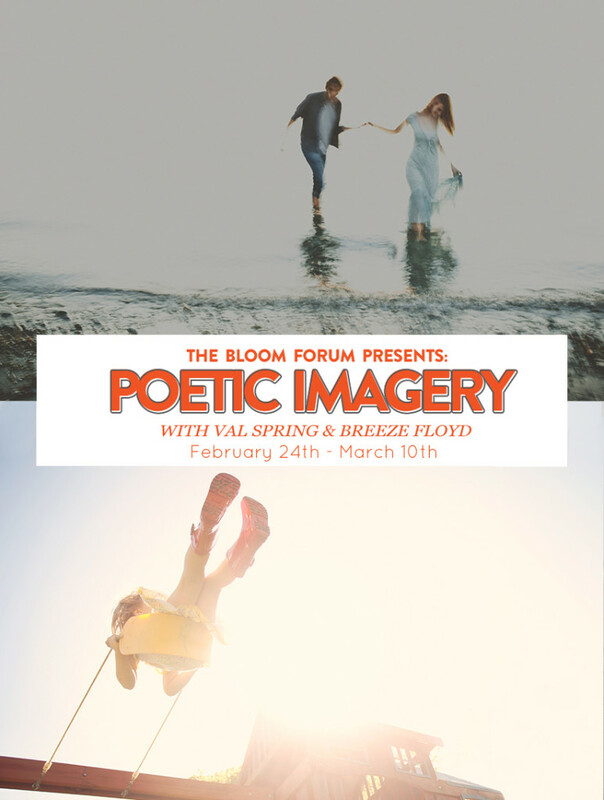 The Poetic Imagery workshop is focused on helping you build onto your technical skills to learn to shoot from the heart. understanding of how to use available light in different ways to help you create more powerful images. Wow! I love the movement and dreamy feeling of the photo of the couple. Beautiful color palette too!